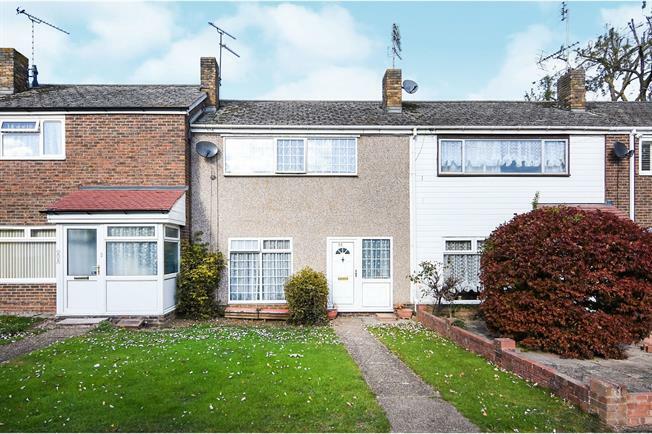 2 Bedroom Terraced House For Sale in Basildon for Asking Price £240,000. This delightful two bedroom terrace house is perfect for anyone looking at getting on the property ladder or an investor. The property comes well equipped with everything anyone could ask for with ample living space, a fitted kitchen, two double bedrooms and storage space. Having been looked after by the current owners its waiting for you to get the keys and move in. Call to day to arrange a viewing.